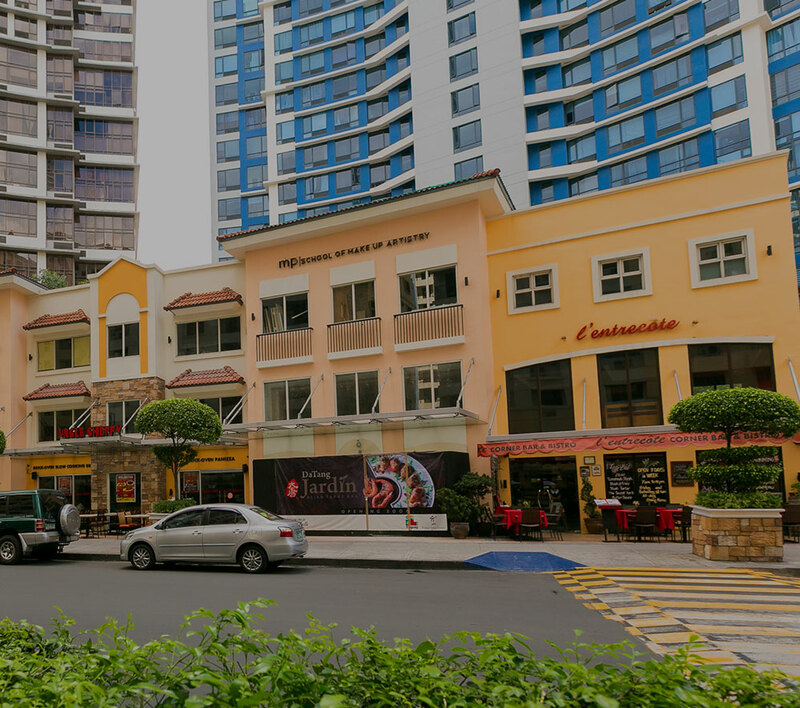 LAPU LAPU CITY, Cebu, April 27, 2015 – Megaworld, the country’s leader and pioneer in developing integrated urban townships, is set to bring new life to the Mactan food scene as it opens the Mactan Alfresco, an exciting new dining concept, at The Mactan Newtown. Inspired by the popular Singaporean hawker center, Mactan Alfresco is a covered food strip designed to showcase authentic Cebuano cooking and cuisine. “Mactan Alfresco is envisioned to help boost the local food tourism of Cebu by showcasing the region’s most exciting food, delicacies and dishes in an “al fresco” setting inspired by Singapore’s famous hawker-type food halls. With the growing BPO population, and soon residential population as well as the influx of tourists because of its close access to hotels and resorts, The Mactan Newtown is expected to experience growing commercial and retail demand. Thus, we are continously expanding our food and retail offerings to respond to the anticipated market demand,” explains Noli D. Hernandez, president, Megaworld Cebu Properties, Inc.
Open from 10a.m. to 10p.m. and with a 350-person seating capacity, crowds can enjoy delicious grilled items from stalls which will offer Filipino favorites like skewered chicken, fish, shrimp, Cebu’s famous chorizo and the freshest seafood. Among the features of Mactan Alfresco is the large communal outdoor grill or ihawan, which is the perfect way to cook Cebu’s bounty of land and sea. Guests can choose from an array of freshly cooked food choices “turo-turo” style or choose fresh meat and seafood and have have it cooked or “paluto” according to their preference. Each viand is partnered with “puso” or rice wrapped in triangular buri and banana leaves which one eats with their bare hands. Among the dining establishments already open are Choobi Choobi, whose specialty is its Shrimp in a Bag, one pound of fresh shrimp which comes with corn on the cob and sauce options like Butter Garlic, Cajun, Sauteed in Garlic and Spicy Gata. Guests can also order Chilean Mussels in a Bag, Singaporen Style Salted Egg Shrimp, seafood delicacies like Scampi Baby Lobster, Giant Bamboo Clams and Lobsterfish and other favorites from the ocean like Stuffed Grilled Squid and Big Eye Tuna Belly. Other house specialties include Choobi Pata, Lola Pepang’s Fried Manok and even a Fried Herbed Spring Duck, a free range duck fried with secret herbs and spices. Meanwhile, Mama Linda Inato BBQ Haus menu is full of sizzling dishes including Sizzling Gambas, Beef, Pork, Squid, Seafood and even Chicken Feet. They also have Crab ala King in Chili Sauce, Garlic Shrimp and Garlic Crab, Sweet & Spicy Sugpo, Steamed Lapu-Lapu and Crispy Pata. Also offering Filipino favorites is Manang Sayong, with Barbecued Chicken, Pork, Liver, Native Chorizo and Dried Pusit. Guests can also order grilled or ihaw-ihaw fish Anduhaw and Molmol, Lapu-Lapu and Squid. Fans of Orange Karenderia can also enjoy their delicious dishes at Mactan Alfresco. Guests can enjoy the Betsy’s Garlic Chicken in Orange, Tuna Buntot or for the more adventurous diner, the Crispy Tuna Bihod or Tuna Roe. For a taste of native Cebu chicken or “Manok Bisaya”, homegrown Cebuano brand Conching’s is also opening at Mactan Alfresco. Mexican is also on the menu at Mactan Alfresco with Meximama, who combines a casual dining experience with authentic Mexican flavors. A group of friends can share their Nachos en Salsa Roja, then dive into other delectable offerings like the Chuletas, a Mexican marinated pork chop with mango jalapeno and pineapple salsa, or try their tacos, burritos, quesadillas and fresh flour tortillas. For a sweet finish, guests can order the Meximama Tres Leche Flan or their Churros which come with both chocolate and dulce de leche sauces. And what’s a trip to Cebu without lechon? Guests can order delectable lechon from Cebu’s Original Lechon Belly, Ana’s Lechon and Ayer’s Lechon. Also on the horizon for Mactan Alfresco are the lechon pits where guests can soon experience lechon roasting on the premises. “The Mactan Alfresco aims to bring the best of Cebuano cuisine to locals and tourists alike, helping to expand the food tourism industry in Mactan. With a mix of establishments that offers dishes that Cebu is famous for and the communal grill where you can see your food being cooked, Mactan Alfresco’s dining experience will be a feast for the senses,” said Kevin L. Tan, First Vice President and Head of Commercial Division, Megaworld. The Mactan Alfresco is conveniently located near the main entrance of The Mactan Newtown, the country’s first “Live-Work-Play-Learn” lifestyle township with its own beachfront located in Lapu-Lapu City, Cebu. Megaworld has allocated P30-billion to develop the township within the next five years. Among the exciting features of The Mactan Newtown is the development of its 11-hectare beachfront property which soon be home to a beach club as well as boutique and resort hotels in which residential condominiums residents and BPO companies will have access to. There are 10 luxury residential towers on the pipeline, at least seven office towers, and five business and leisure hotels, including the 18-storey The Mactan Belmont Luxury Hotel and 18-storey Savoy Hotel Mactan Newtown. Bringing to life the “Play” aspect of The Mactan Newtown is the Plaza Magellan, a Megaworld Lifestyle Mall that will soon rise in front of the historic Mactan Shrine. Aside from housing the finest shopping, dining and entertainment choices, the planned three level retail and commercial hub will feature a Spanish galleon flanked by Spanish steps and arches – reminiscent of the Spanish era in the Philippines.